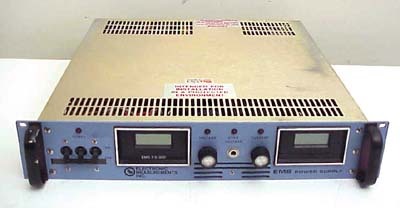 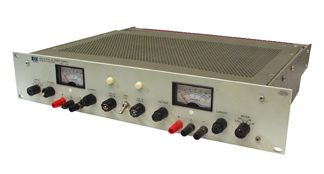 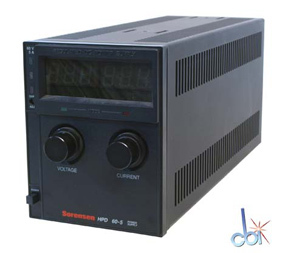 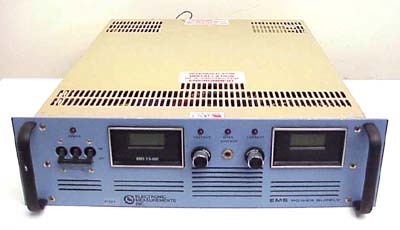 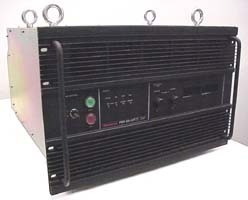 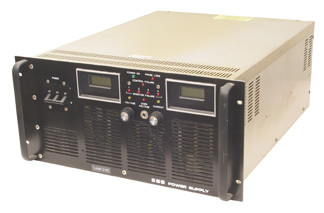 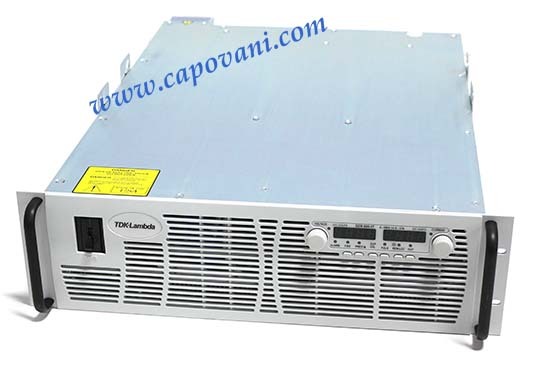 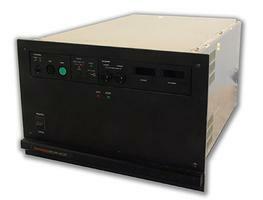 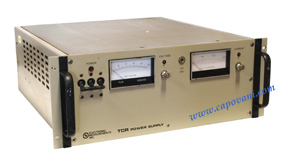 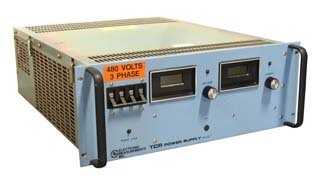 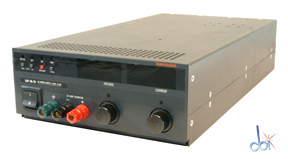 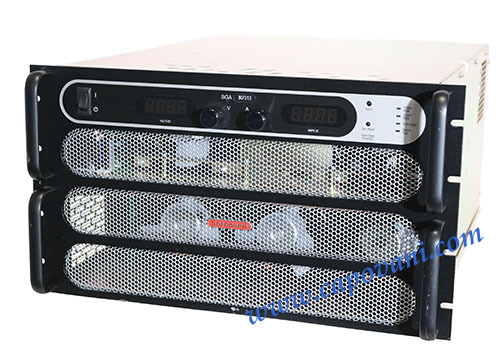 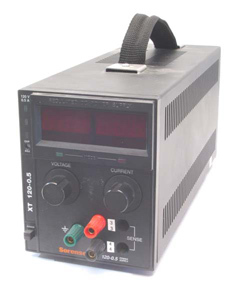 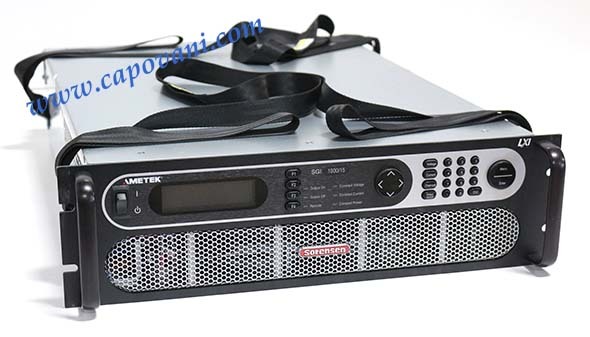 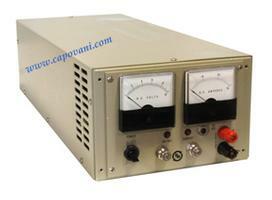 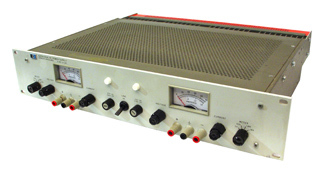 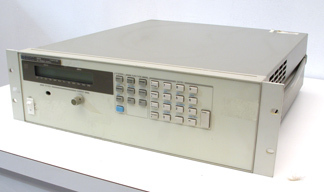 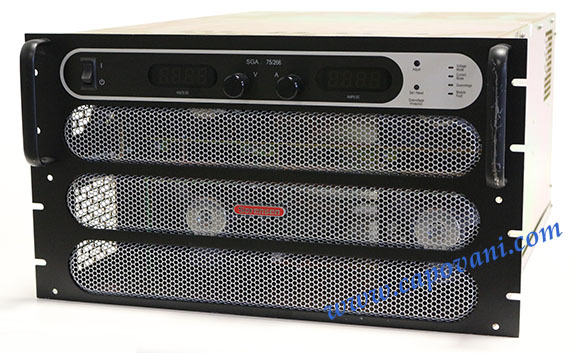 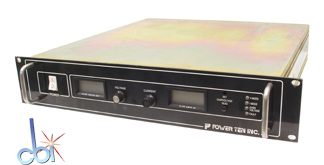 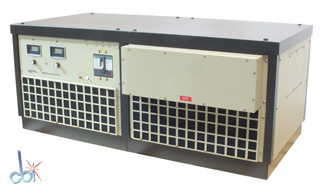 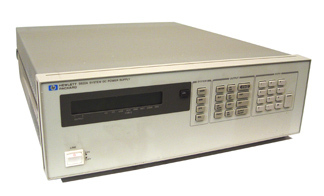 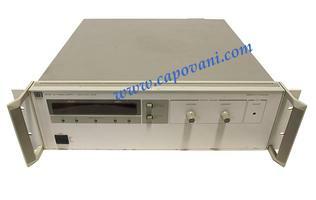 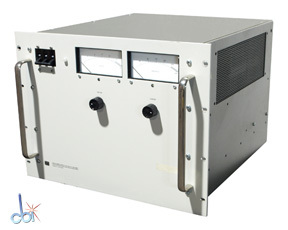 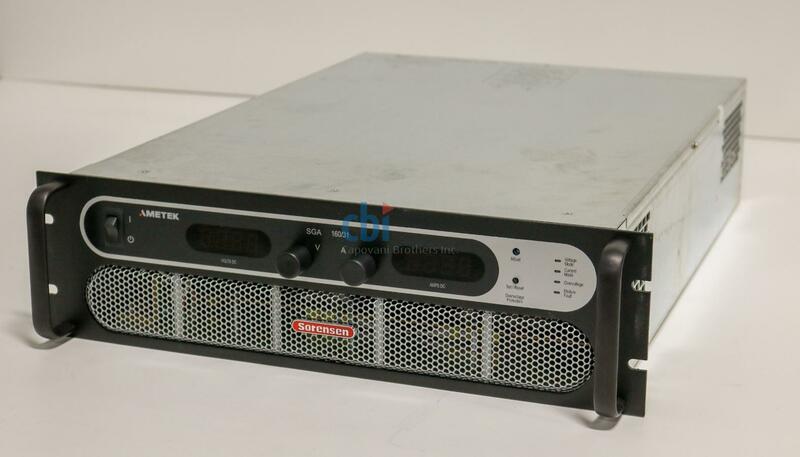 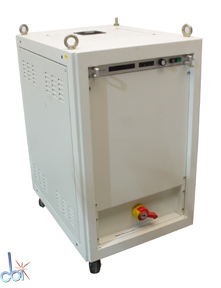 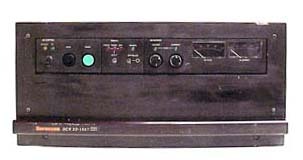 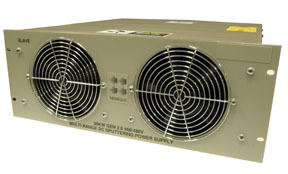 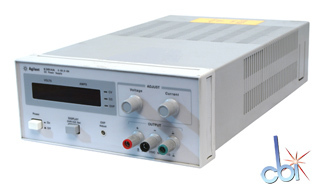 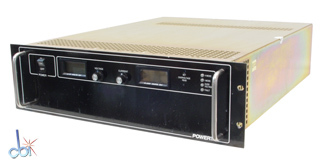 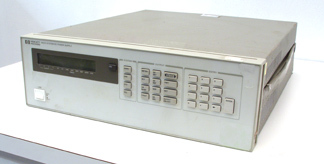 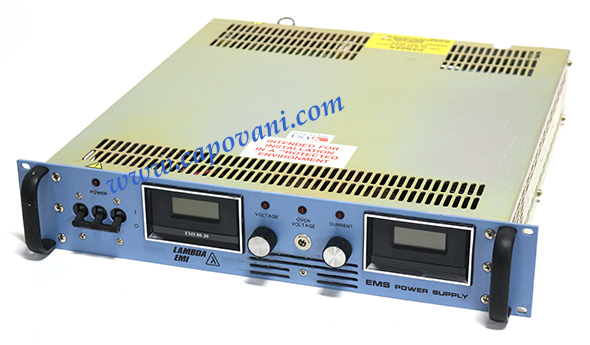 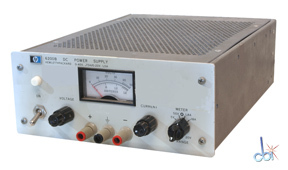 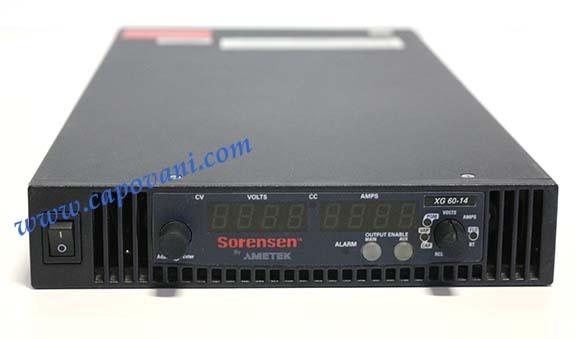 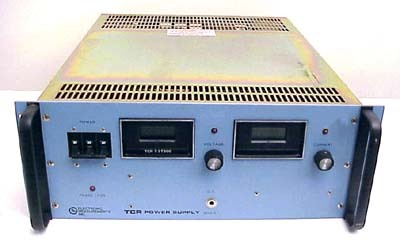 Show other product types under Power Supplies Capovani Brothers Inc stocks a variety of used dc power supplies with a wide range of voltages, amps and panel meters to choose from. 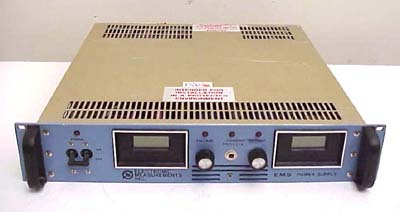 Typical manufacturers include Agilent, Electronic Measurements Inc., Hewlett Packard, Kepco, Lambda, Power Ten Inc. and Sorensen. 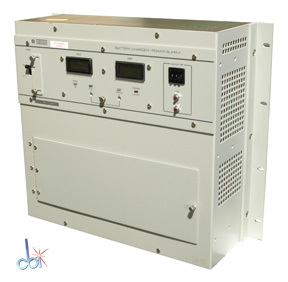 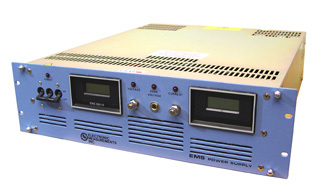 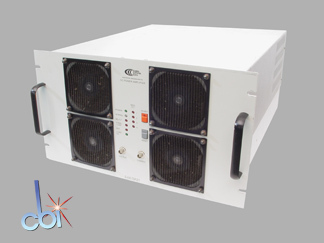 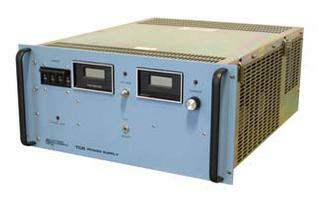 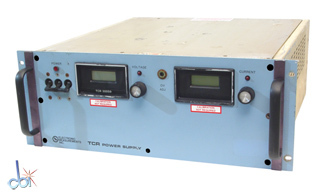 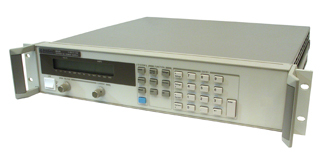 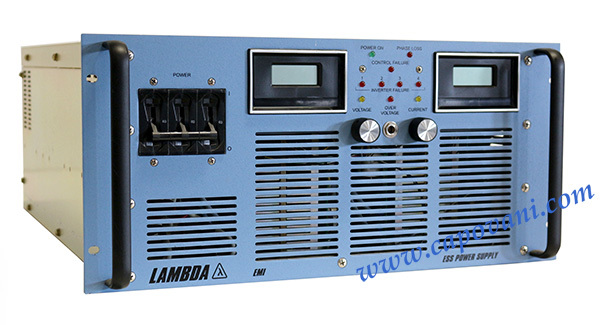 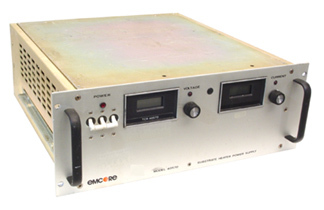 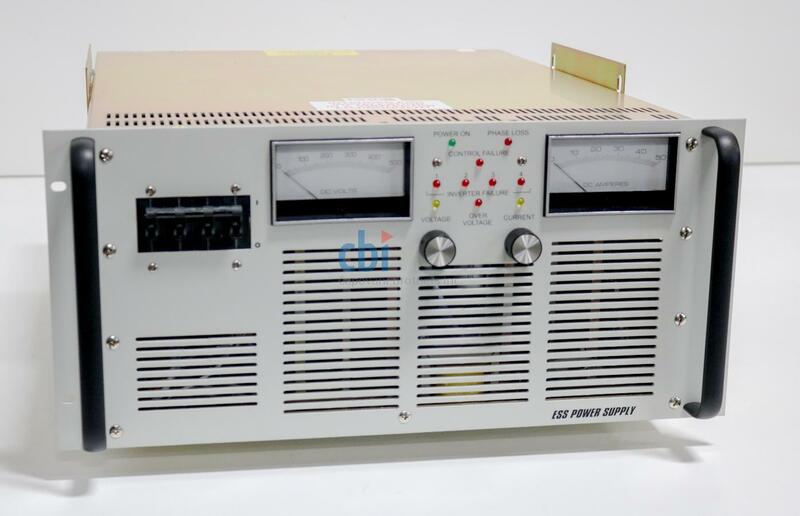 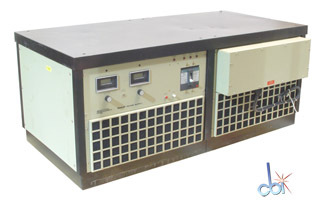 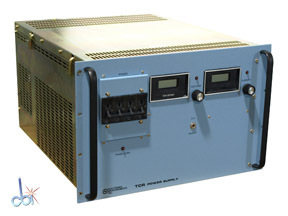 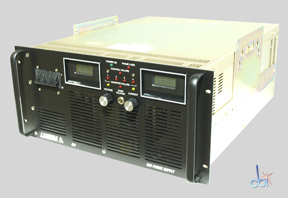 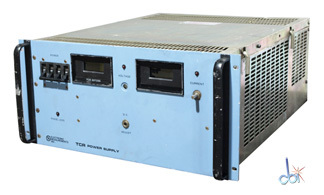 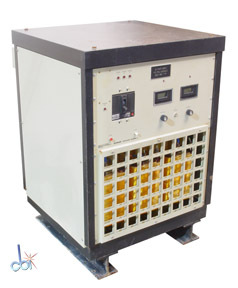 Visit our Used DC Power Supplies Refurbishment and Functional Testing Procedures page for more information about our refurbishment and testing process of used and refurbished dc power supplies.